In Biodrome, a woman competes with copies of herself from other dimensions to find Earth-saving genetic material on distant alien planets. She discovers helpful space beasts along the way which interface with her suit and can be used to fend off hostile creatures or reach new depths in the expansive alien colonies. 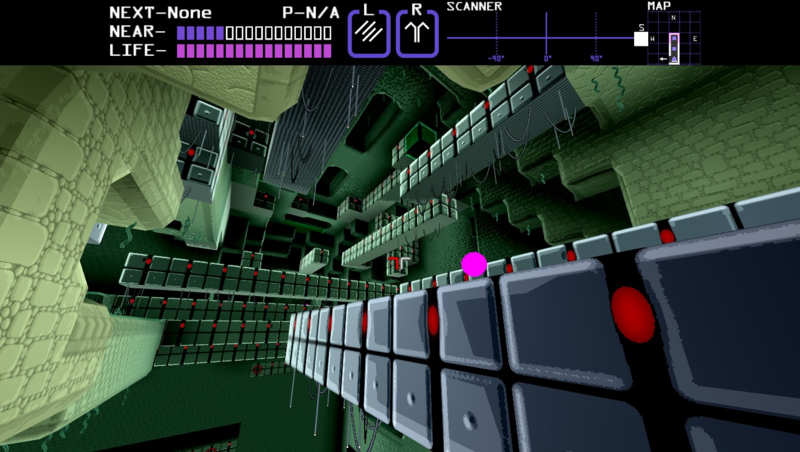 Biodrome is an ongoing asynchronous competition to explore procedural action-adventure worlds. 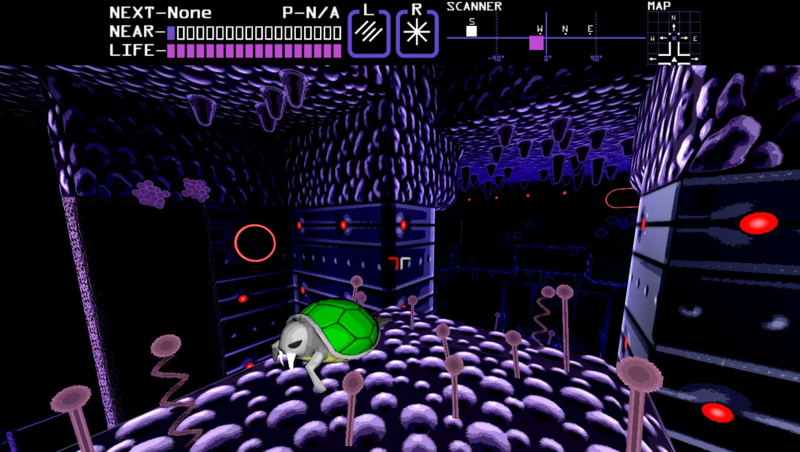 Pete was introduced to the Metroidvania genre in 2007 while watching speedruns. He'd missed it growing up as he'd skipped from the Sega Genesis straight to the PlayStation 2 (with PC shooters in-between.) 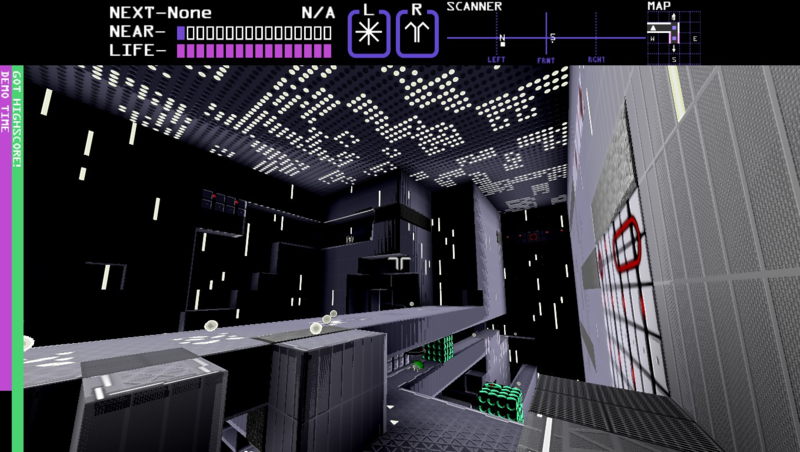 Coming to the genre late, he experienced the games much as others would have in the '80s and '90s. It was a little different though. It felt great after he pulled off a complex move to reach on optional area before he had the right powerup—for a moment he felt like a real explorer, but he quickly remembered that the game had been out for over ten years, and every inch of it had been mapped out and online for years. How cool would it be if there were still new places to find? 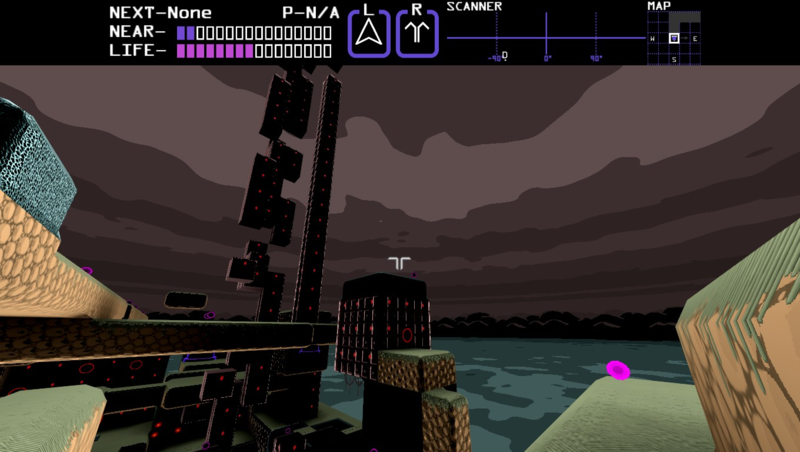 Endless content means procedural generation. But how could a program build new and interesting challenges? Speedrunning inspires players to find new tricks in old games to get to places faster than anyone else. This gave Pete the idea that a game could reward players for finding new tricks to get to places no one else has been able to reach. It could generate new worlds as the existing ones get explored, and reward more for still managing to find a new place in an old world. A few months later he started prototyping. Hitch space beasts onto your arms and use them as weapons to get to new places. 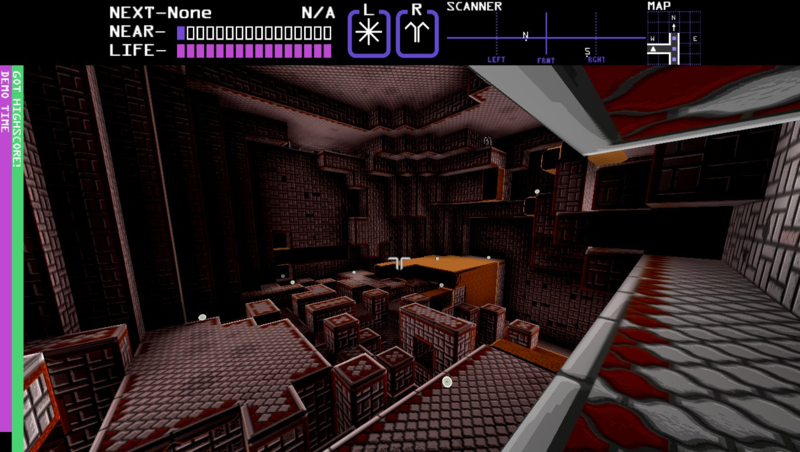 Experience a 16-bit game world brought into 3D. Dark soundtrack inspired by music from the '80s. Be the best explorer and succeed where others have failed. "[Biodrome] is fast and responsive. The speed of movement adds a real sense of energy to the exploration." Pete Hufnagel allows for the contents of Biodrome to be published through video broadcasting services for any commercial or non-commercial purposes. Monetization of videos created containing assets from Biodrome is legally & explicitly allowed by Pete Hufnagel. This permission can be found in writing at http://www.biodromegame.com/press/sheet.php?p=biodrome. Pete works full time at Microsoft, and has been developting Biodrome in his evenings and weekends since 2008. More information on Pete Hufnagel here.